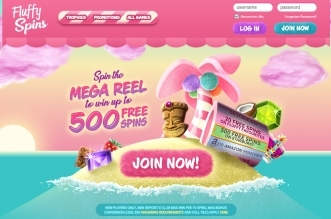 New Bingo Site Dear Bingo | Win Up To 500 Free Spins on Fluffy Favourites! This site opened in April 2019 on the Jumpman Gaming Wheel of Bingo network. On this one you get the chance to play bingo and enjoy a good selection of top bingo games. Dear Bingo was one of the best sites to get benefit of the exclusive offering provided by the Wheel of Bingo network from Jumpman Gaming. 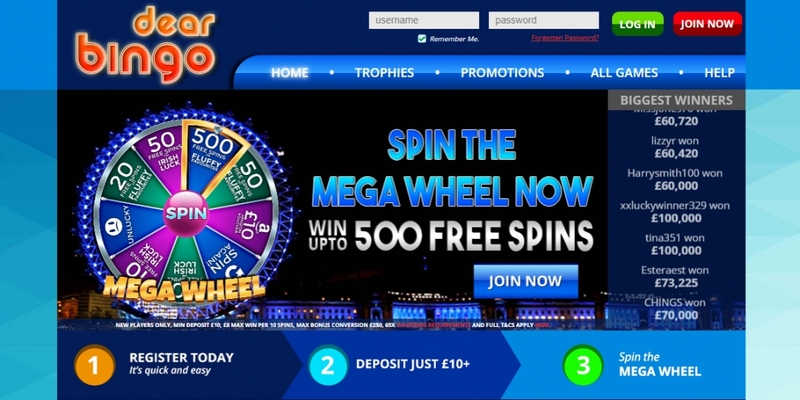 There is no straight bingo bonus offer for new depositing players at Dear Bingo, just the chance to spin the mega wheel that the platform is famous for.